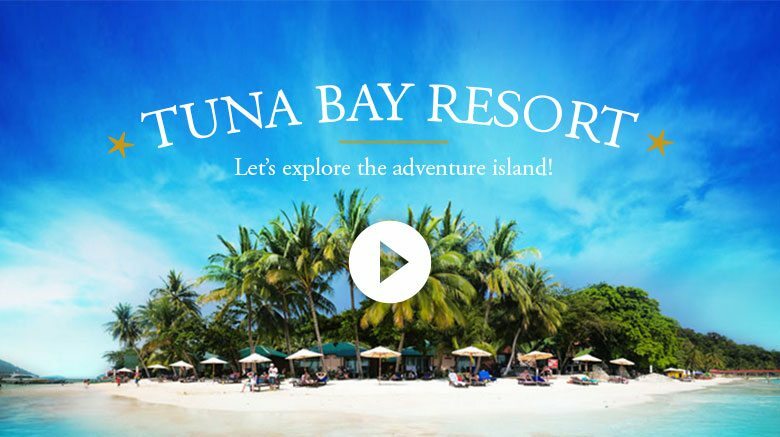 Home | Tuna Bay Island Resort in Pulau Perhentian, Terengganu, Malaysia. Our awarded Certificate of Excellence from TripAdvisor and 5 Star Dive Resort from PADI, is among our achievements as a tourist attraction at Pulau Perhentian. 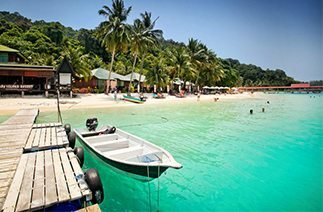 Check out more views of our resort and all natural beauty of Perhentian Island that surrounds it. 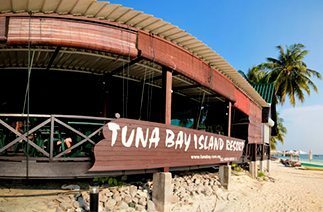 Tuna Bay, resort has a wide range of amenities and facilities solely catered to pamper our guests at Pulau Perhentian. Tuna Bay, is a paradise away from it all. 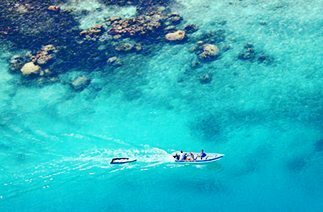 Make your next vacation plan with us at Pulau Perhentian now.